RV Purchases are steadily increasing. Rumors are the Millennial's are getting into enjoying all types of RV's - for weekend vacations as well as long term living! 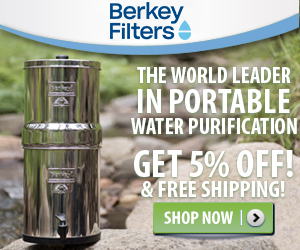 Recreational Vehicles For Sale are everywhere! There are many reasons for this - people upgrading to a "newer" RV, changing to a different type of RV and of course, some just want to stop driving! The best part of RV purchases are the deals, prices and extras are easier to negotiate now than they've ever been. Many RV Dealers are stretching their profit margin as thin as possible to just move an RV. The RV manufacturers are doing everything they can as well to encourage dealers to stock more units. Valdez, Alaska campground with mountains covered in clouds for a backdrop - full of RV'ers enjoying the fabulous view!! 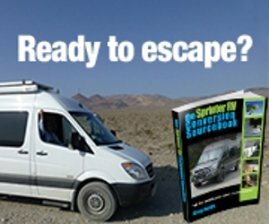 The public at large is also realizing for the first time ever that living in an RV can be quite rewarding and simple with today's technology. Years ago it was very difficult to get phone calls, see the news, get television, mail, etc. etc. Purchasing either a new or used RV's is also more "acceptable" in today's lifestyle. All the baby boomers that have been working for years are suddenly seeing that money and possessions aren't "everything". Perhaps, purchasing an RV and traveling the countryside isn't such a bad idea - especially while still able to. 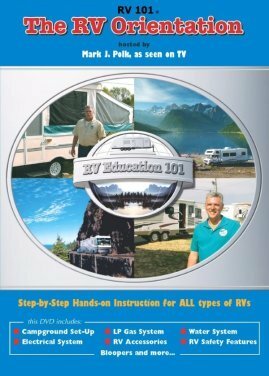 Many others are simply getting into the RV lifestyle before it is too late for them! 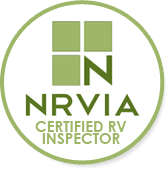 The values of a used RV are more difficult to determine! NADA Price Guide is certainly a good general source. However, it is still difficult to be sure of a RV value since not all the lenders agree on the values within a used RV. 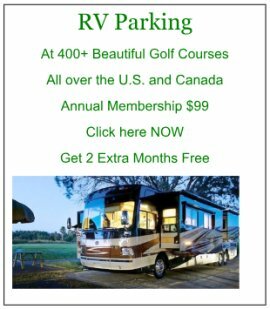 Many times they will value the RV you might be interested in at base price only - no options taken into consideration at all! You can go to our New RV's or Used RV's Pages to get further info on what's out there and the pros and cons of each type - New versus Used.